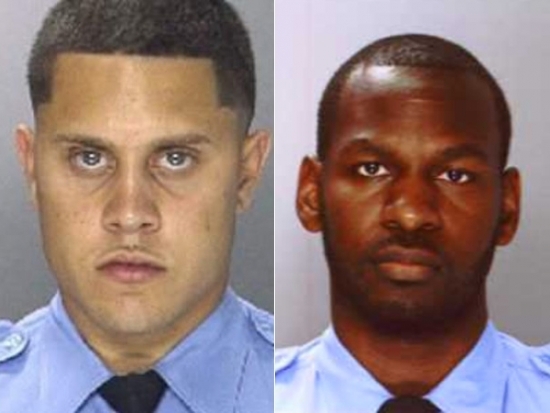 SEE ALSO: Philadelphia Police Officer Jonathan Garcia Arrested on Drug Charges, Could Face More. Upper Darby police are investigating after they say a 67-year-old old man shot and killed a man who attempted to rob him with a toy gun. 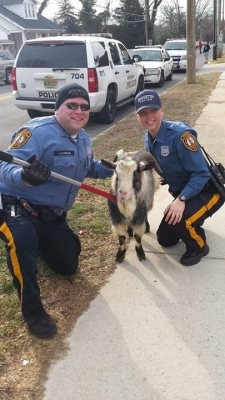 It happened after 2:00 pm on Wednesday afternoon in Cobbs Creek Park. The man was out for a walk when two masked men, one armed with a stick and the other with the gun, approached him and demanded money. The 67-year-old man had a concealed weapons permit and shot and killed the one robber. He was dead at the scene. The other man ran off. The victim had to be taken to Delaware County Memorial Hospital with chest pains. He is expected to be ok. Upper Darby Police Superintendent Michael Chitwood said that "They tried to rob the wrong guy... I talked to him in the ambulance. He was very upset, very shook up, but at the end of the day, he's alive."